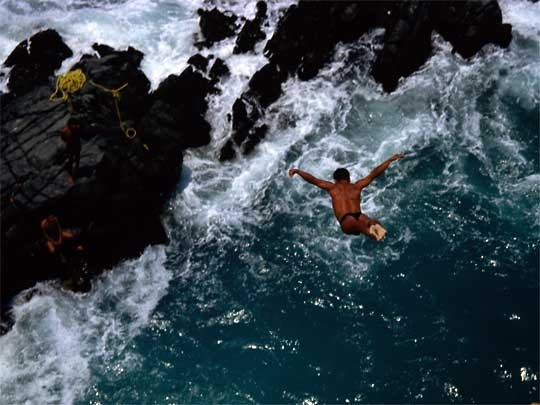 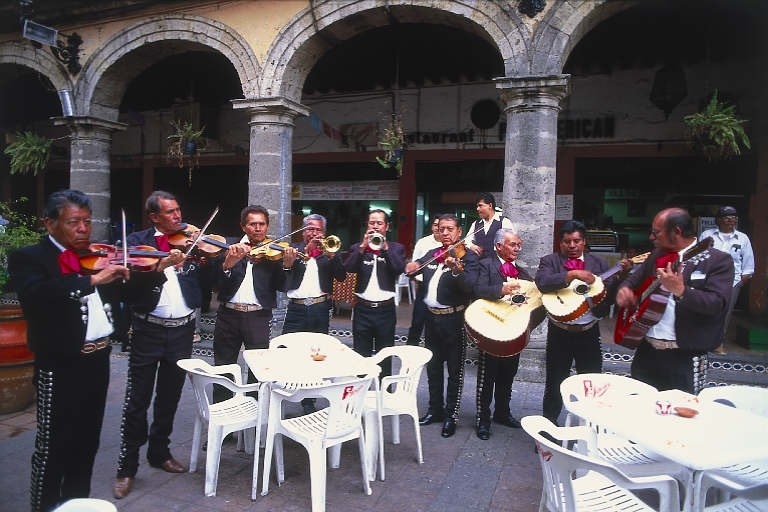 Discover diverse Mexico, from the Aztec pyramids of the Teotihuacan to the Mayan world of Chichen Itza, from warm sandy beaches to cobblestone streets in picturesque towns full of life and color. 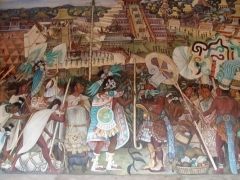 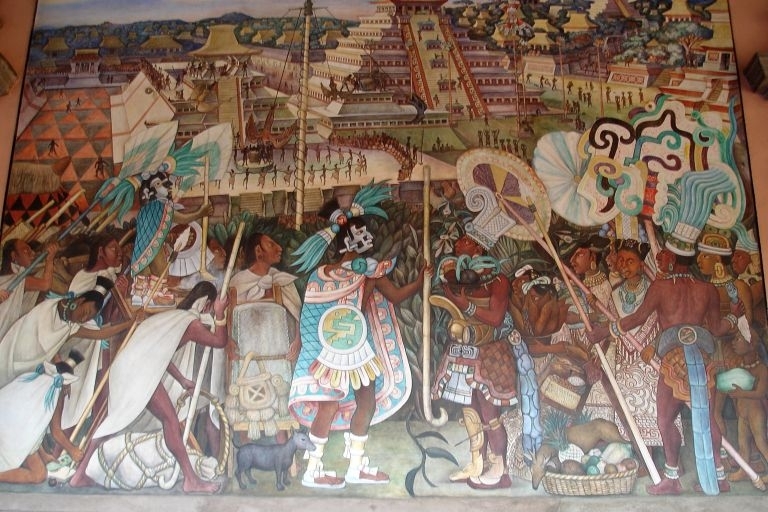 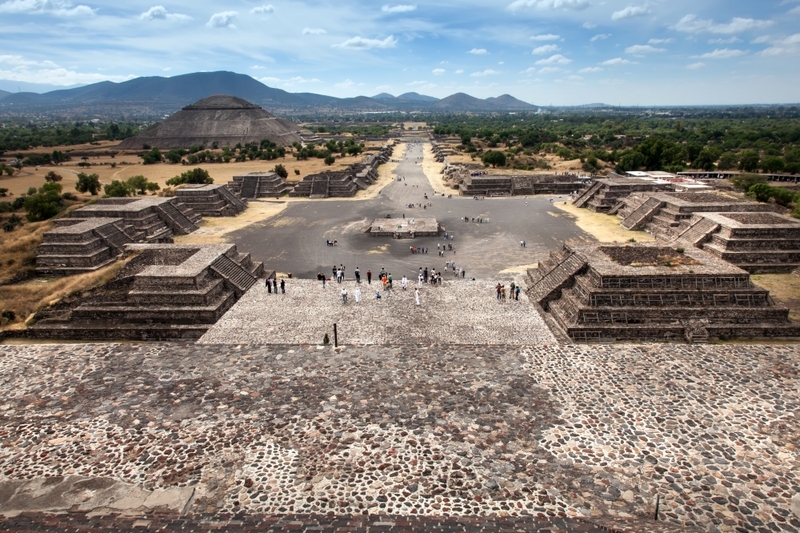 Explore the ancient world of the Aztecs in this exciting tour of some of Mexico’s oldest cities where its traditions haven’t changed in centuries! 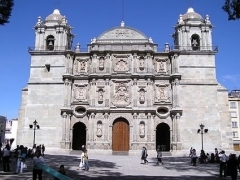 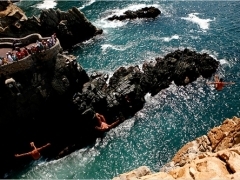 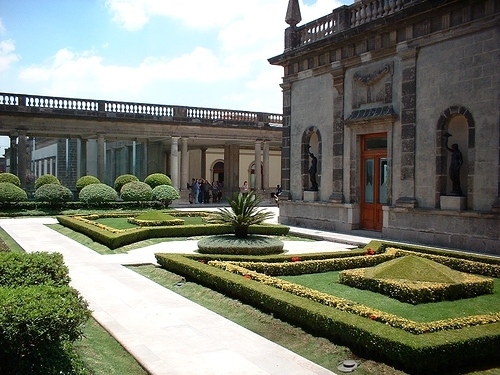 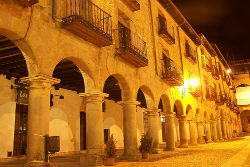 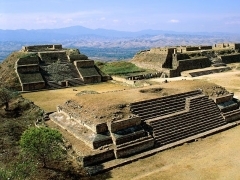 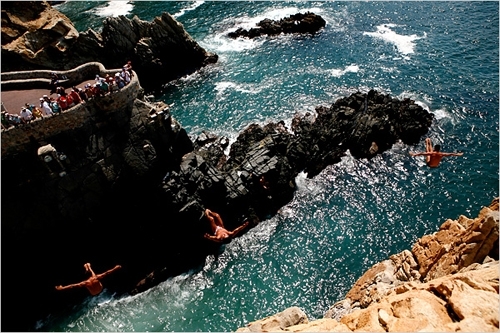 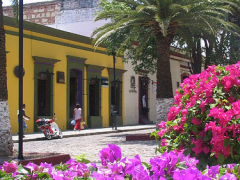 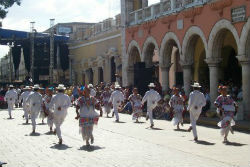 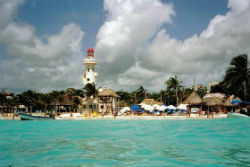 Experience one of Mexico’s most historical cities with this American Student Travel Abroad Exclusive Tour! 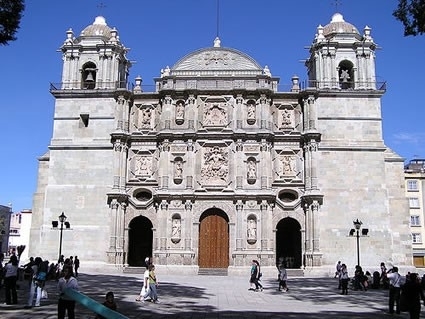 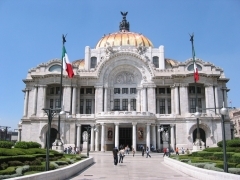 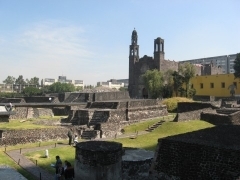 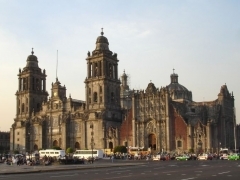 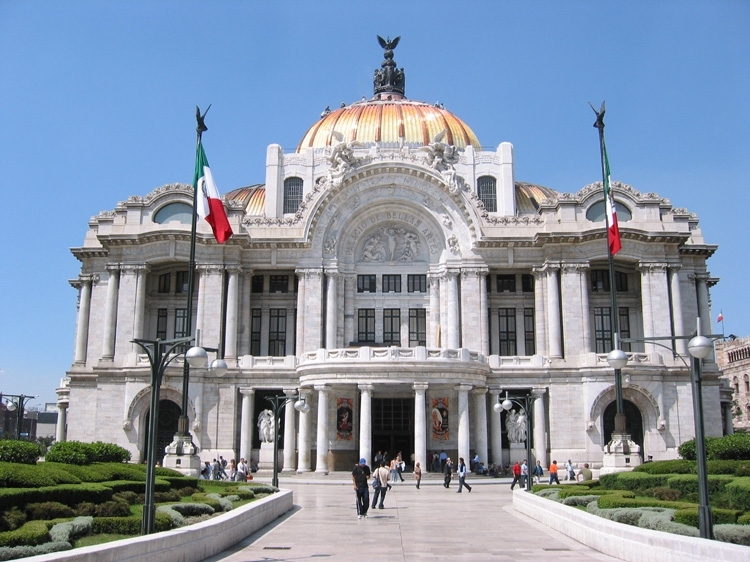 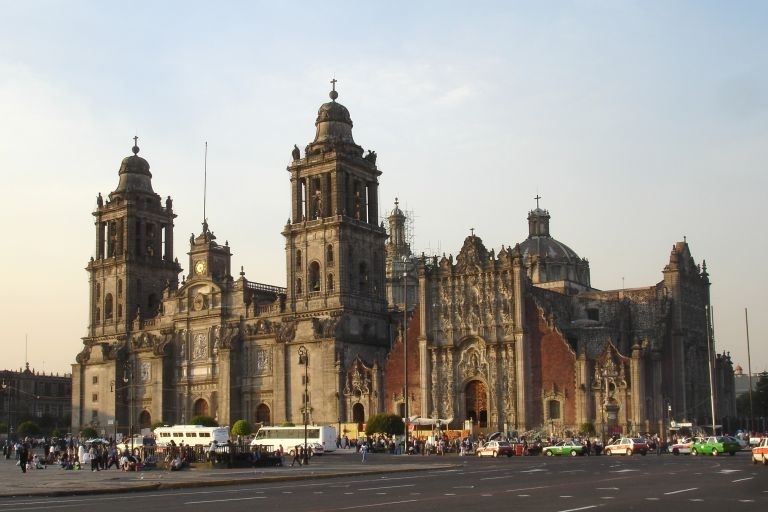 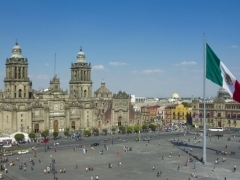 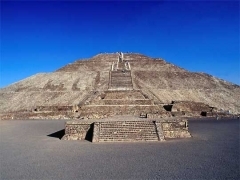 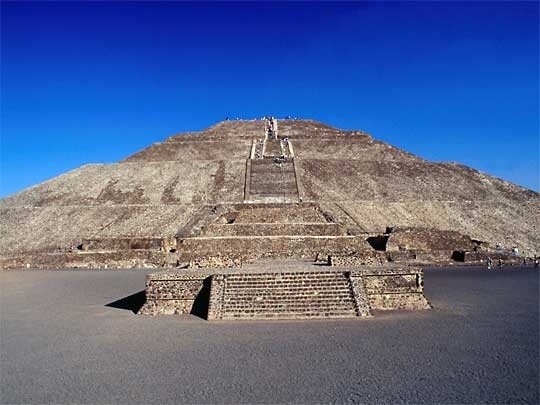 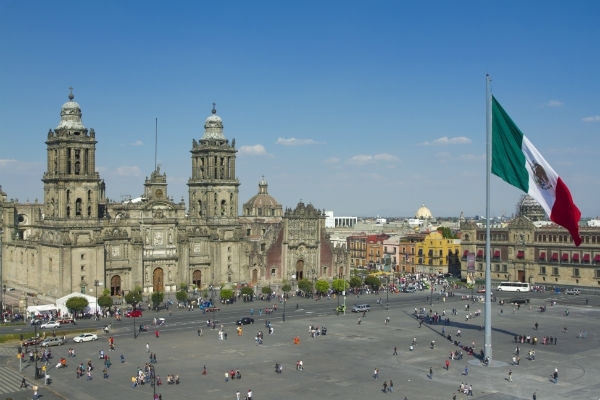 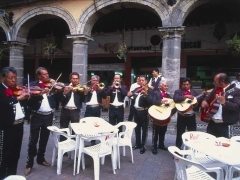 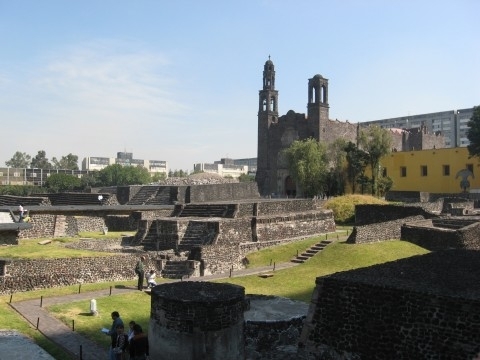 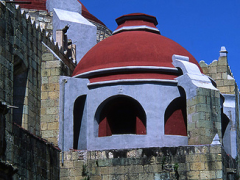 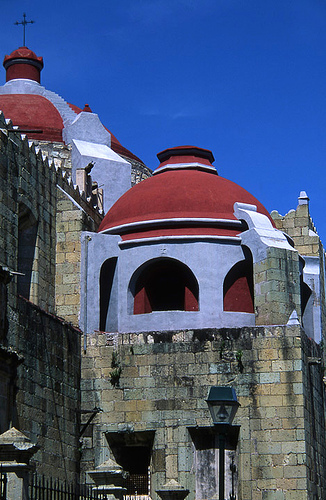 Experience The Best of Mexico with this specially designed tour beginning in the Aztec capital and winding through the Spanish Colonial towns and Guadalajara that were once at the epicenter of Mexico’s Independence. 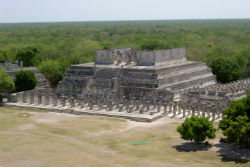 Follow the Mayan road from Merida to Isla Mujeres and explore the Mayan cities of Celestun, Uxmal, Izamal, and Coba in this tour packed with adventure, mystery and some Fun in the Sun! 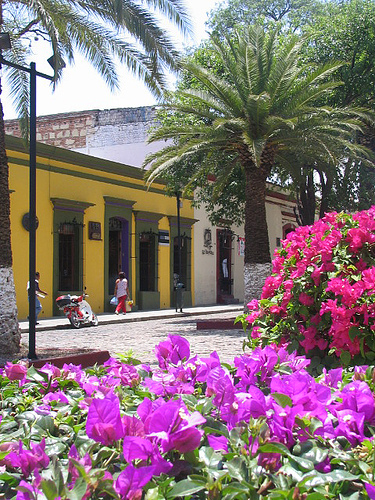 Explore Mexico’s Yucatan Peninsula with this signature trip that takes you through the heart of the Mayan World and straight to the white sand beaches of Playa del Carmen! 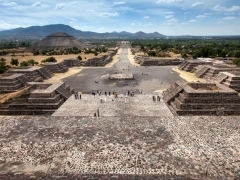 Explore Mexico’s ancient worlds of the Aztecs and Mayans including the Spanish Colonial influences in Mexico City and Merida and watch it come to life before your eyes! 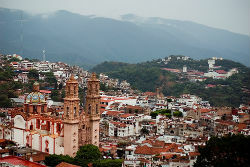 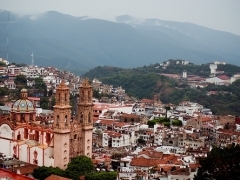 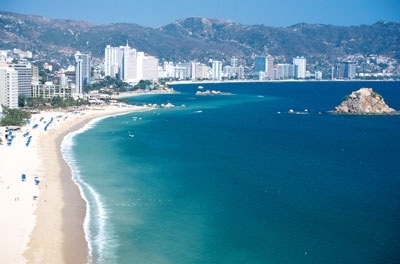 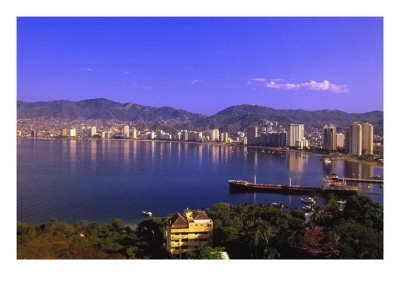 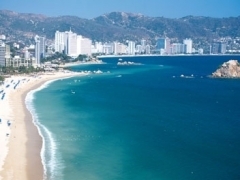 Explore one of the Western Hemisphere’s oldest city to port connections and learn the importance of the ancient route between Mexico’s Capitol City and the sun-drenched port of Acapulco with this Exclusive Tour!